Will you want to represent Nigeria at the Miss Grand International in Las Vegas, USA? 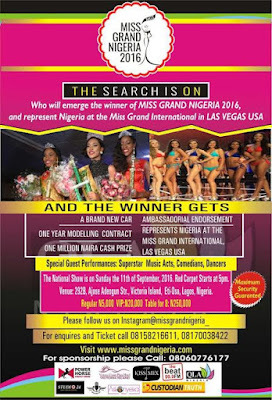 HomeNEWSWill you want to represent Nigeria at the Miss Grand International in Las Vegas, USA? 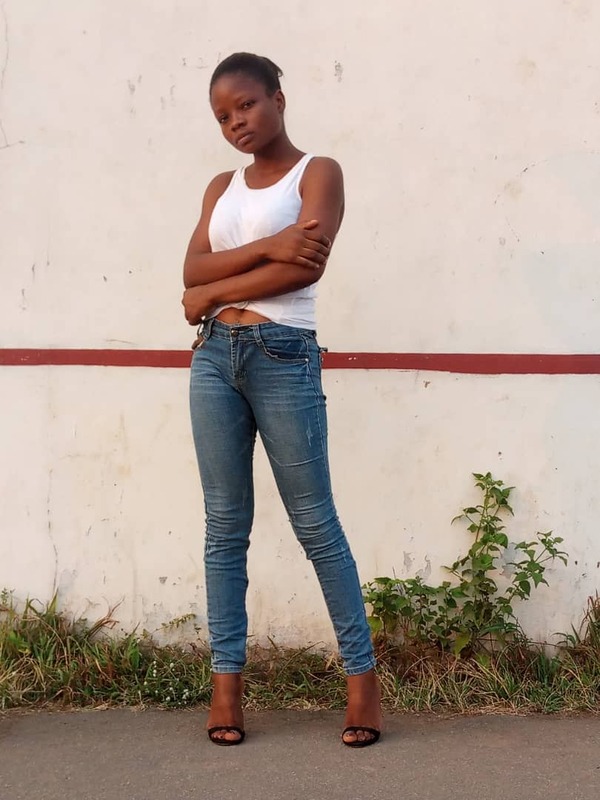 A re you a lady between age 18-26yrs and height 5"5 and above? We are looking for the young Nigeria woman to run the campaign "stop the war and violence" a woman with inestimable values, a woman with a beautiful inside that radiates and affect the lives of people around her positively. Venue: Victoria Crown Plaza Hotel, Plot 292B Ajose Adeogun, Victoria Island, Lagos. Date: Sunday, 11th of September, 2016.